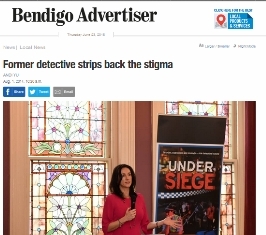 Belinda Neil has been featured across all parts of the media in her endeavour to promote awareness of Post Traumatic Stress Disorder. 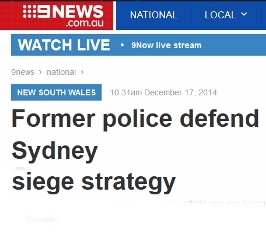 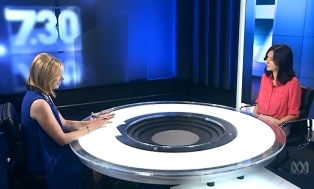 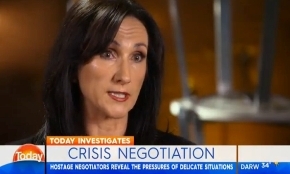 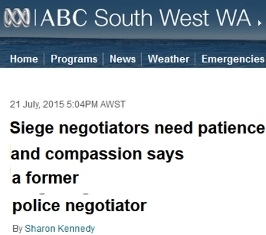 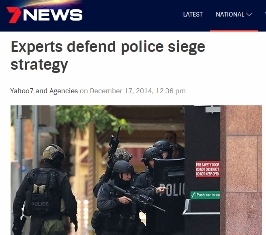 Due to her former role as a Counter Terrorist Negotiator, Belinda was also called upon to provide expert advice on hostage negotiations regarding the Sydney Siege December 2014. 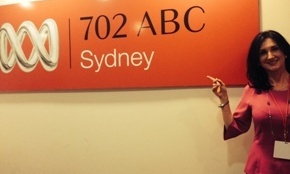 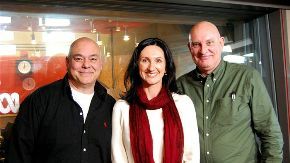 You can read about and hear the radio broadcast of Belinda by clicking on links to the interviews and articles below. 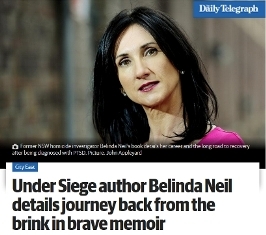 Belinda Neil speaks to The Daily Edition about the importance of this day and lifts the lid on life in the line of fire. 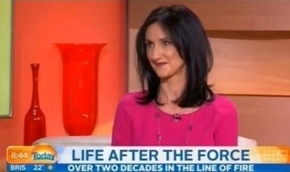 a battle with post-traumatic stress disorder." 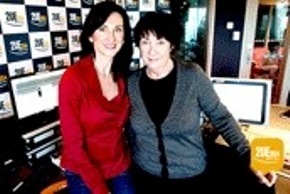 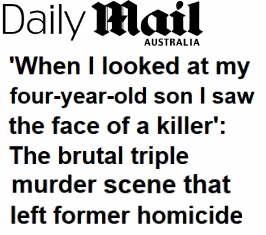 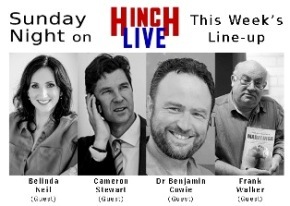 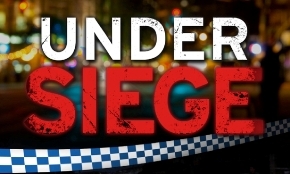 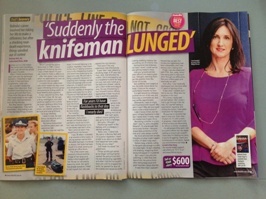 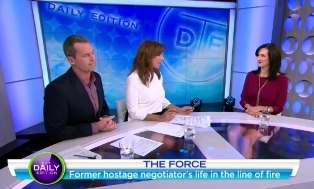 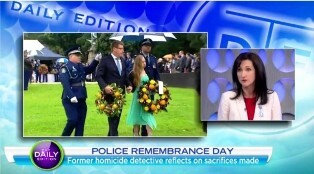 "Ex-officer opens up about life in the force"
"Put your hand up if you need help"
"Former police negotiator - Belinda Neil"
"The stress of hostage negotiations"
"Under Siege author Belinda Neil details journey back from the brink in brave memoir"
"Former Homicide investigator recalls horrific triple murder"
"A Knifeman was hiding in the shower"